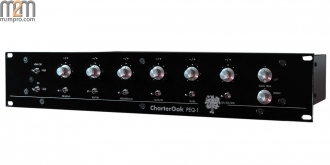 The Award Nominated, CharterOak PEQ-1 is an active equalizer that employs the very best operational amplifiers, capacitors, resistors, input transformers, and output transformers that are available today. 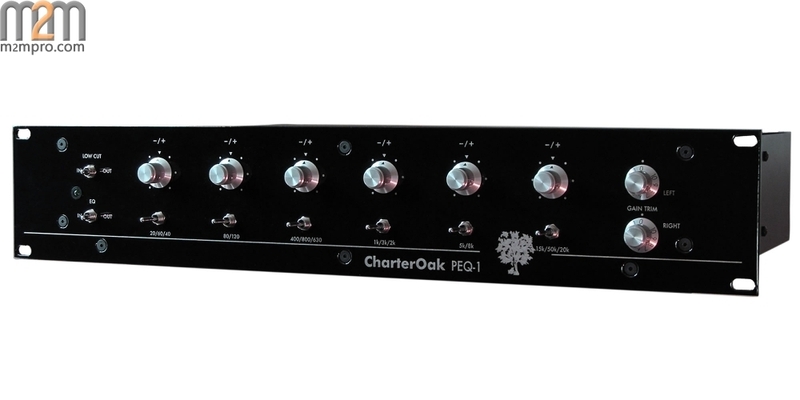 The design of the PEQ-1 is very intuitive, as the carefully chosen switchable center frequency points and overlapping bands are perfectly suited for music production. 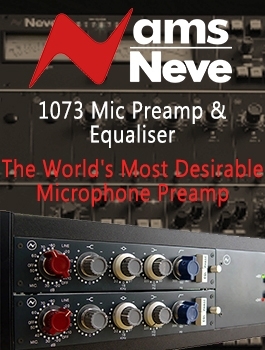 The equalizer is extremely clean and free of distortion, which allows for large amounts of boost in the upper frequencies without any harshness. 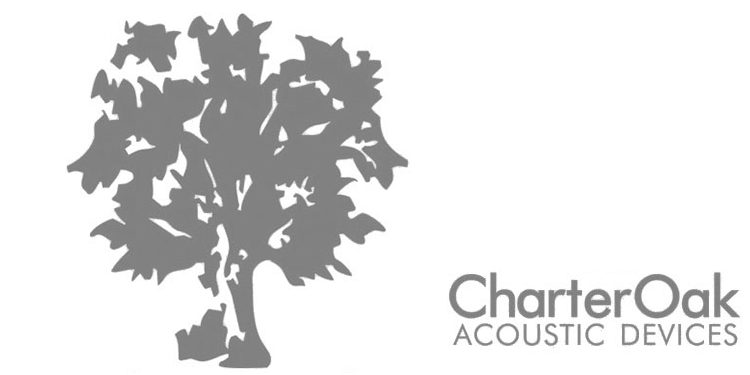 The equalizer also boasts extremely tight and focused bass response and perfect stereo imaging all of which make it an excellent choice across the mix buss or in a mastering environment. The processor is delivered with a lifetime warranty on all parts and labor and easy access to factory technical support.